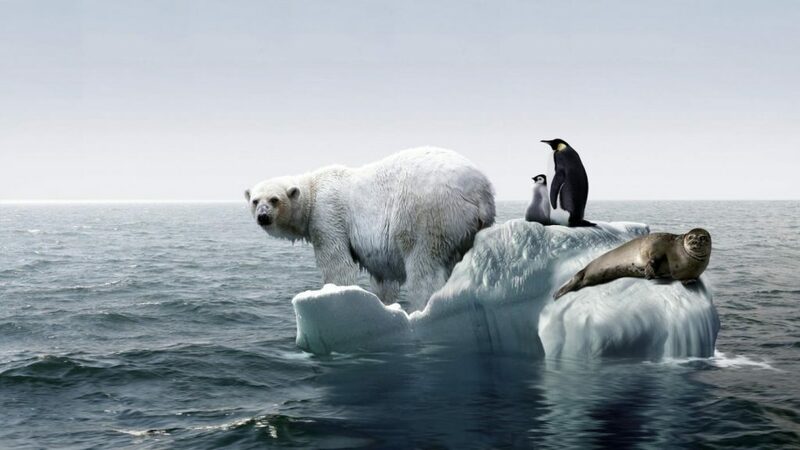 Chester Miller, who has been studying the effects of global warming for nearly 20 years, says that he has finally found conclusive proof that the phenomenon is completely and totally bogus. Miller says that during the night between Thursday and Friday, his town of Concord, New Hampshire received a massive amount of snow – over a foot in just a few hours. This, he says, is proof that the world is not getting warmer. 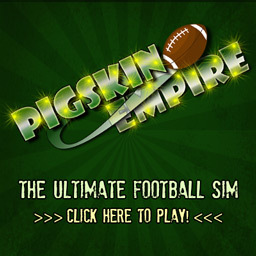 Snopes.com EXPOSED! You Won’t BELIEVE Their Hidden Agenda! Snopes.com, which has long been one of the internet’s go-to websites for fact checking about far-fetched or incredible stories, was exposed by a group of Anonymous hackers who were able to break into the website’s files, and steal pertinent information about their secret agenda. 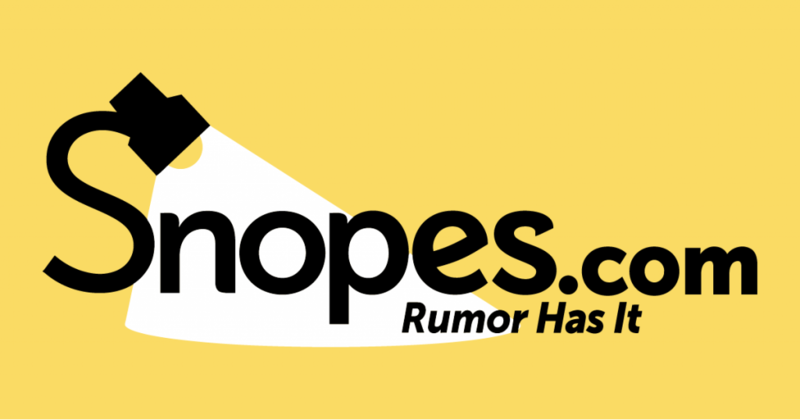 According to Anonymous, the creators of snopes have “no background” and “no history” before the website was created, and indeed have no web presence outside of their names listed on the website. A full background check was completed, and the names were not listed anywhere before 1996. “We’re still checking into who these people ‘really’ are, and what their full plans are. We’ll get them,” said the posting. 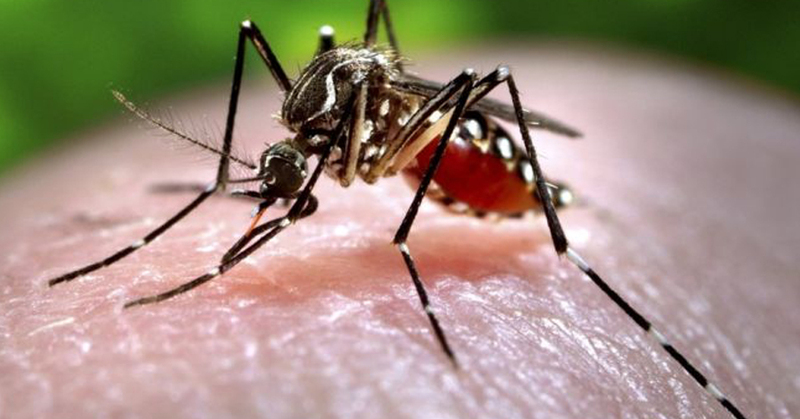 The CDC, in conjunction with President Obama, have reportedly been caught in a scam, after admitting that humans are immune to the Zika Virus, which is carried by mosquitos. A whistleblowing aide from within the White House released documents proving that the CDC worked along with top White House staff to fool the public into thinking that Zika was dangerous and deadly. So far, no one from the White House is commenting on the issue, but calls from the public have been flooding the CDC offices, demanding information. The CDC has not issued a statement. 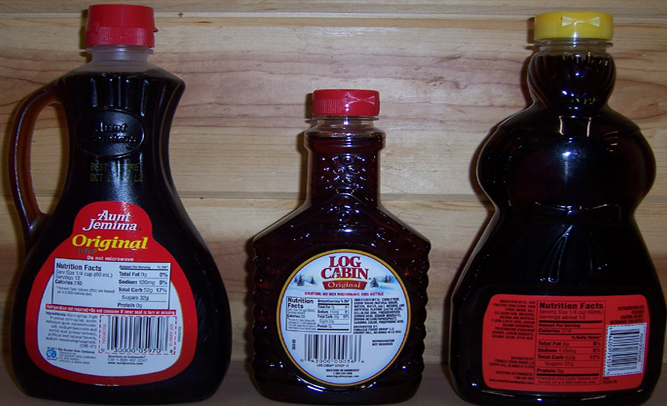 A new study performed on over 200 people found that fake maple syrup, the sugary-substance that can be purchased in grocery stores around the country, is causing cancer. The study, which followed 100 people who ate real maple syrup every day on their pancakes, and another 100 who ate fake syrup such as Aunt Jemima. The 100 who ate the real syrup all contracted diabetes, but not a single one was found to have contracted cancer after 2 years of study. Of those who ate the fake syrup, 97 were found to have cancerous cells. A Florida man was taken to the emergency room after his wife called 911, saying that her husband was having a heart attack. John Williams, 43, was taken to a local hospital via ambulance, but on the drive, said that he was never having any sort of heart attack or any other medical issue – he just didn’t want to be around his wife’s “super boring friends” any longer. Williams says he has no problem paying the bill for the ambulance, and the hospital visit. Lip Synch Battle, the new series on SpikeTV that pits two celebs against each other in a lip synch competition has been heating up in the ratings, as each week two new megastars pretend to have talent to the cheers of a live audience. 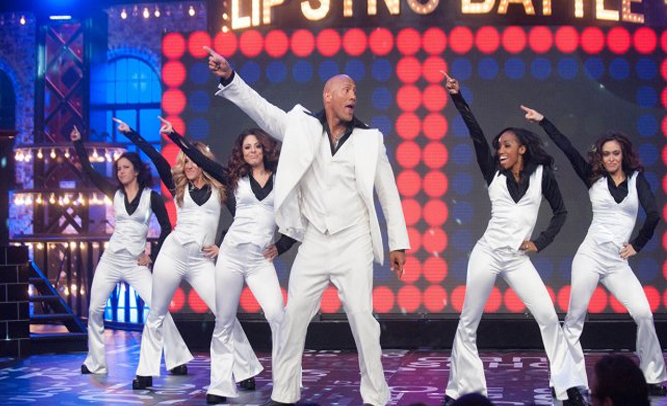 Doucheman says that the ratings for the series have skyrocketed since the first episode, which featured Fallon facing off against action star Dwayne Johnson. 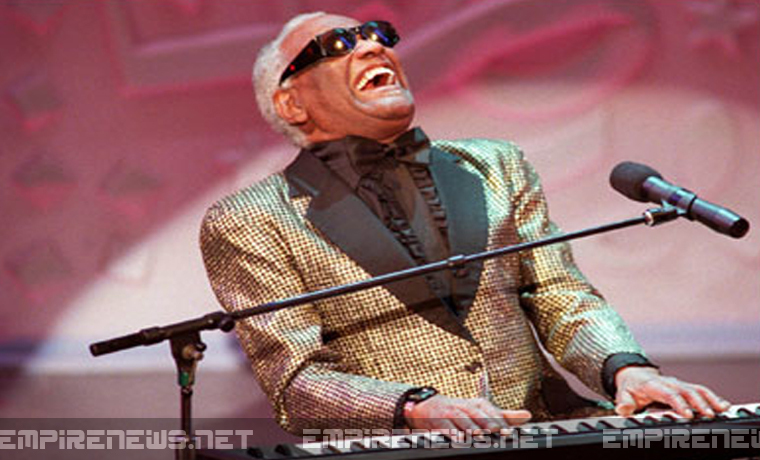 In a exclusive interview, Cindy Charles – 2nd wife of singer Ray Charles – came clean about what she says is Ray’s ‘biggest secret.’ Cindy, who is the mother of 2 of Ray Charles’ 12 children, says that Charles was not actually blind. Columbia Records and the Ray Charles estate deny all accusations made by Cindy Charles. “Nonsense” was their only comment. 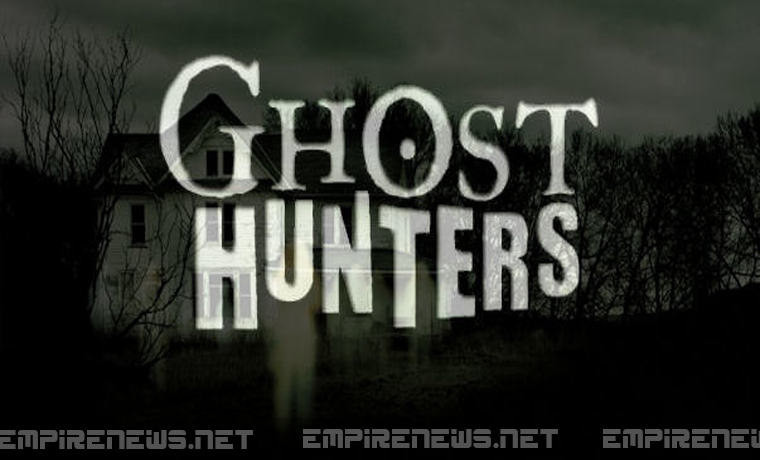 Sy-Fi channel’s Ghost Hunters claim they have finally captured a real ghost on film, and the channel plans to air a special episode on Thanksgiving Day. Executives at Sy-Fi hope this will be the most watched hour in television history. When that story proved to be completely false, made up by the family of the young girl to gain sympathy and money for her surgeries, other fast food chains buckled down, preparing for an onslaught of fake stories created by parents of ugly or disfigured children. 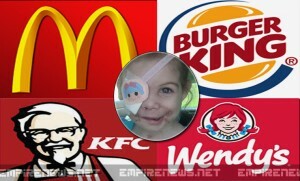 KFC Corporation had initially offered to donate $30,000 to Victoria Wilcher, the young girl who was reportedly asked to leave their restaurant, to help pay for her rapidly rising medical costs. When news broke that Wilcher’s grandmother, Kelly Mullins, had fabricated the story, KFC actually stood by their offer, something other companies might have never done. 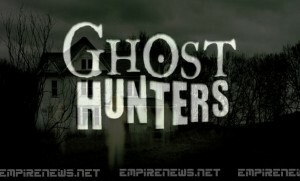 Several fast food chains have already gone on record as saying that they will not be giving a cent to anyone, no matter how severe their fake claims are, or how hard they tug on the heartstrings of a gullible public, without proper research into any allegations. In this sue-happy, complaint-riddled world, it’s not just restaurants that need to be worried about these fake ‘sympathy stories.’ The entire retail world is shaking where they stand, readying themselves to be sued for anything from an offensive TV commercial to a store employee with bad breath. So far, no comments have been made publicly by Victoria’s family, but their Facebook page, which was set up to help raise money for Victoria’s medical bills and was the page that originally posted the allegations against KFC, was removed on Tuesday afternoon.